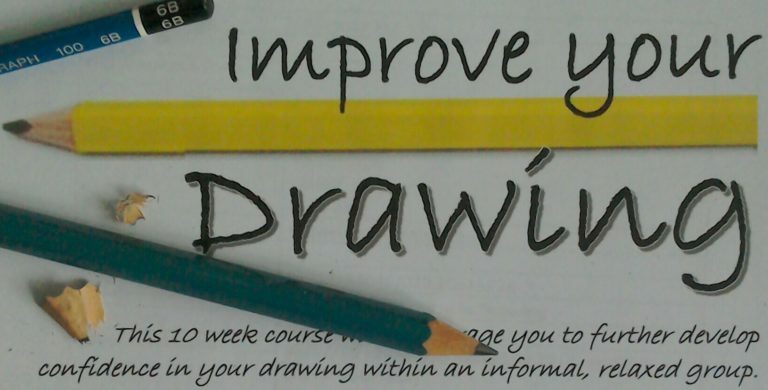 This 8-week course will encourage you to develop further confidence in your drawing ability. A relaxed, informal session - we will recap on fundamental drawing skills and discover a wider vocabulary of technique, style, and ways of 'seeing' the world around you. Places are limited - registration and payment in advance.